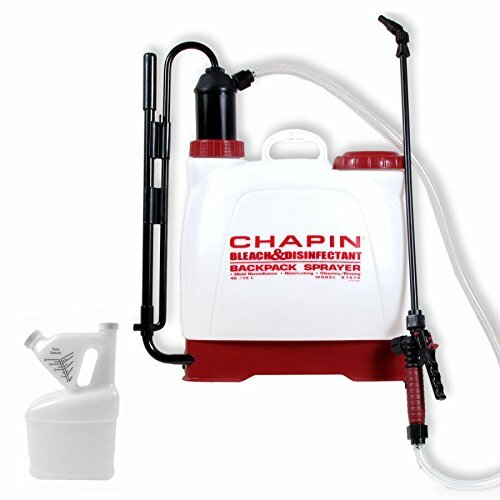 A manual pump backpack sprayer in action. Source. 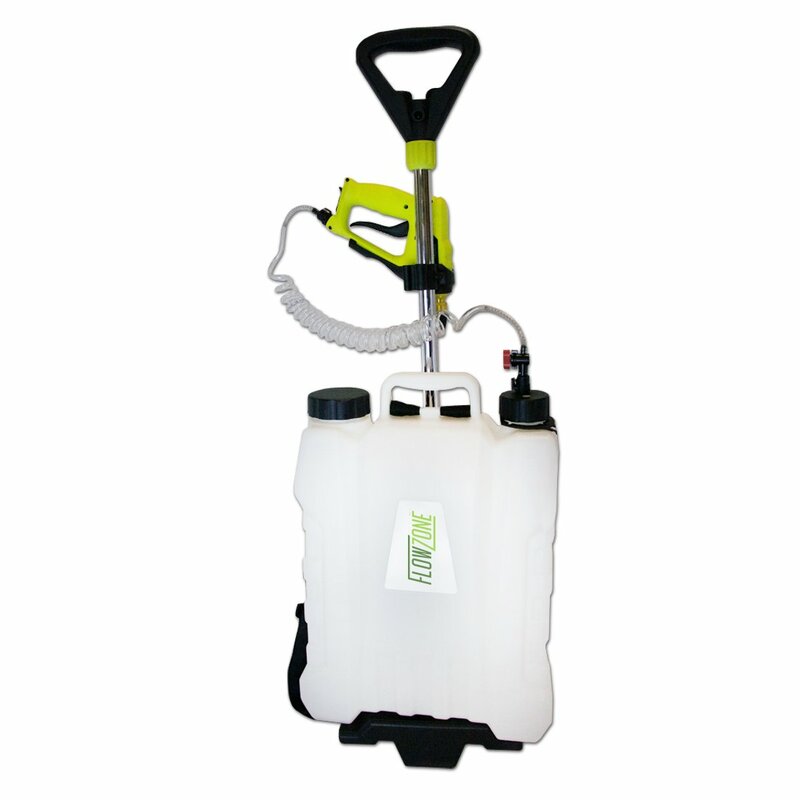 Anyone who spends time in their yard or wants to ensure their outside space remains healthy and weed free needs a backpack sprayer.